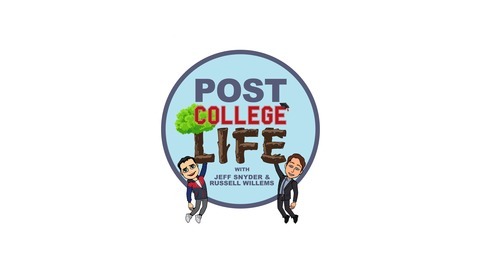 Jeffrey Snyder and Russell Willems come together to form the Post College Life Podcast. 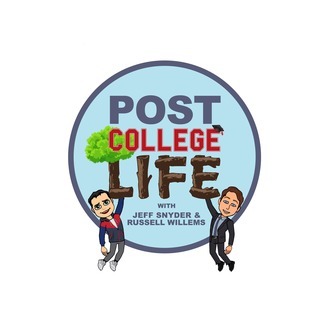 The world is ever-changing, Jeff and Russ are here to guide you through it. We provide a forum to spark discussions on existing within the real world; jobs, money, pursuing your purpose, relationships, networking, you name it!